The 10th Tactical Wing, better known under its initials 10 W TAC or even Kee-Bee (for Kleine-Brogel Air Base), was born on November 29th, 1951 when the then Chief of Staff of the Air Force decided to form 3 squadrons using resources from the 7th Wing at Chièveres A.B., namely the 23rd, 27th & 31st, in order to form the 10th Fighter-Bomber Wing with an airbase in Germany as final destination. The first aircraft which the Wing was equipped with was the old glorious Spitfire XIV, the symbol of the winning allied air potential. This machine stayed in the Wing until the middle of 1952, after which there followed a period of little air activity. There was a long wait until the arrival of its successor, the F-84G “Thunderjet”. Shortly hereafter the 31st Squadron, whose personnel was detached to the 23rd and the 27th squadron, got a special mission: “Instrument Flight Training”. For that purpose it was equipped with the Lockheed T-33 two-seater. Airborne for the first time on September 1953, the tiger squadron received almost simultaneously the F-84G so that it had two missions to fulfil. From then the 3 squadrons had a real nomadic life. March 20th 1953 was the date of the transfer from Chièveres to Kleine-Brogel. Yet due to works on the runway the squadrons were obliged to move instantly to Geilenkirchen (Germany), Bruggen (Ger. ), Sylt (Ger. ), Bierset (B) and Weelde (B). June 1956 is a big milestone in the history of Kleine-Brogel due to the arrival of the new Republic F84-F “Thunderstreak”. No matter how great the merits of the F-84F were, progress marches on, and so the Streak had to make way for the F-104G “Starfighter” in 1964. The first one arrived at Kee-Bee on April 6th 1964. The last flight with this type of aircraft took place on September 26th 1983. The 10th Wing got its first F-16A "Fighting Falcon", the type of aircraft it is still operating, on November 30th 1981. Currently the last F-16’s are undergoing a further update. Upon disbandment of the 1st Fighter Wing on March 4th 1996, the 349th Fighter Squadron and the Operational Conversion Unit joined the 10th Wing. The arrival in 1962 of USAF custodial unit "Detachment 0600" made clear that the 10th Wing has a nuclear job to do in case of war. 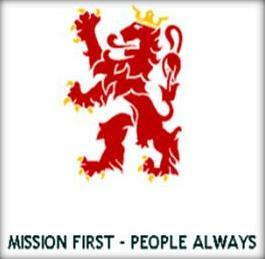 Currently the 701st Munitions Support Squadron is attached to the Wing. Unconfirmed reports speak of 40 nukes of the B61 type. 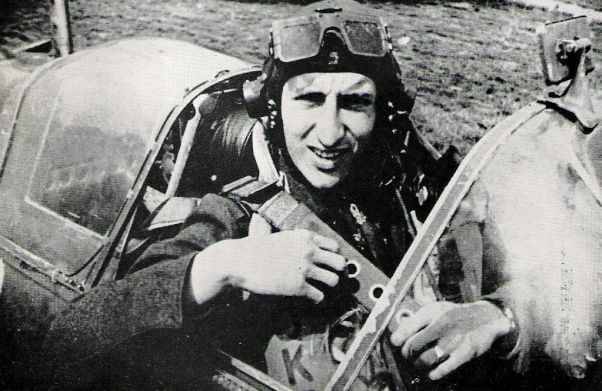 Gen. Du Monceau was the most successful Belgian pilot in the RAF during World War II with 8 confirmed kills, 3 probable and 6 damaged enemy aircraft. He entered the Royal Military Academy on November 26, 1936 (82nd Infantry and Cavalry Promotion). Ivan George du Monceau de Bergendal enlisted for three years on 25 November 1937, and on December 1, 1937 was admitted in the Air Force. He was appointed second lieutenant of cavalry December 26, 1938 and joined the flying school based in Goetsenhoven on July 1, 1939. After the bombing of the airfield at dawn on May 10, 1940 the pilots were sent to France and then to Morocco, where they were surprised by the French capitulation. A group of of them embarked in Casablanca with plans to reach England and to join the Belgian Forces. In August 1940 he was included in the RAF VR (Volunteer Reserve), and started twin-engine pilot training at the Bomber Service Flying Training School 11 at Shawbury. 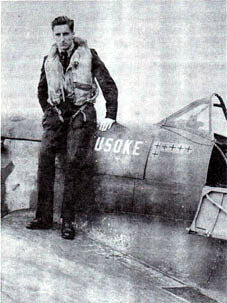 In February 1941, he canged into fighters and is posted to 253 (Hyderabad State) Squadron. 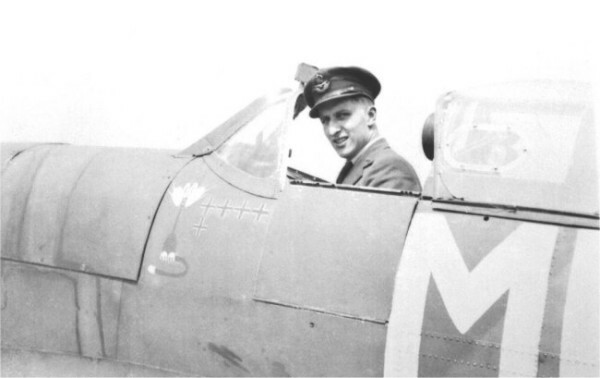 Appointed Pilot Officer he joined the famous 609 (West Riding) Squadron in April 1941 flying the Spitfire II. 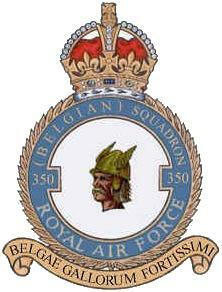 In May 1942 he was posted to the first Belgian squadron formed in England, the famous 350 (Belgian) Squadron. 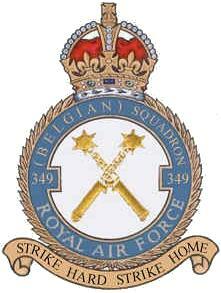 After a periode of rest he was appointed Commanding Officer of 349 (Belgian) Squadron in June 1943. In August 1944, he was sent on a mission to Ottawa where he was seconded to the Command and General Staff School (Air Staff) located at Fort Leavenworth in the U.S., where he studied for 3 months. 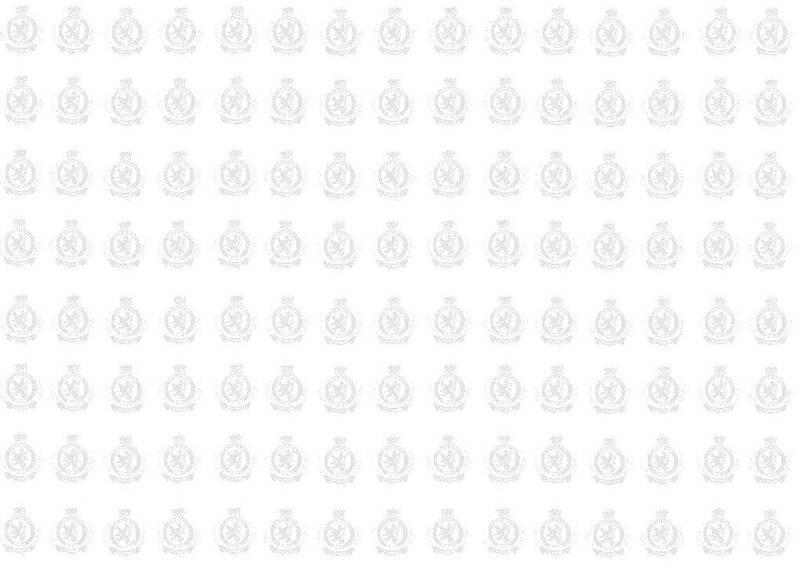 Upon return to Belgium he was appointed to the Inspectorate General with the rank of Wing-Commander (Lieutenant Colonel). In November 1945, he was attached to the house of the Prince Regent, and in July 1946, was sent to Washington DC as Military Attaché of the Embassy of Belgium. May 30, 1952 he became the first Commanding Officer of the 10th Fighter-Bomber Wing at Kleine-Brogel. February 1956 he is appointed head of the Operations Division of the Air Force Staff and in December 1957 moved to the Operations Division of the 2nd Allied Tactical Air Force, where in June 1958 he is appointed Chief of the Operations and Training Division. In December 1963 he joined the Headquarters of the Education and Training Command. Between from February 1965 and October 1971 he was Commanding Officer of the Tactical Air Force. Major-General Count Du Monceau de Bergendal joined the reserves on January 1, 1972 and retired January 1, 1974. He died in Brussels November 9, 1984. He was awarded the following decorations: Evader's Cross (B) , Fouragère 1940 (B) , Knight in the Order of the Crown (B) , Officer in the Order of Leopold with Palm (B) , Commander in the Order of Leopold (B) , Commander in the Order of Leopold II (B) , War Cross 1940 with 8 Palms (B) , World War II medal with crossed swords (B) , Military Cross 1st Class (B) , Star of the Grand Officer of the Crown Order (B) , Air Crew Europe Star with one Silver Rose (UK) , Commander Royal Victoria Order , Defense Medal (UK) , Distinguished Flying Cross with Bar, indicating a second award (UK) , 1939-1945 Star (UK) , Chevalier de la Légion d'Honneur (F) , Croix de Guerre 1940 with Palm (F) , Médaille de la France Libérée (F).